If you are planning a trip away with your family, then ensuring their safety is of the utmost importance. As such, you should pay careful attention to the condition that your car is currently in. Naturally, many people would check the oil, coolant, and brake fluid levels, but fail to carry out one more crucial check. – Around 57% of van and car tyres on UK roads are being driven below the recommended level of inflation. 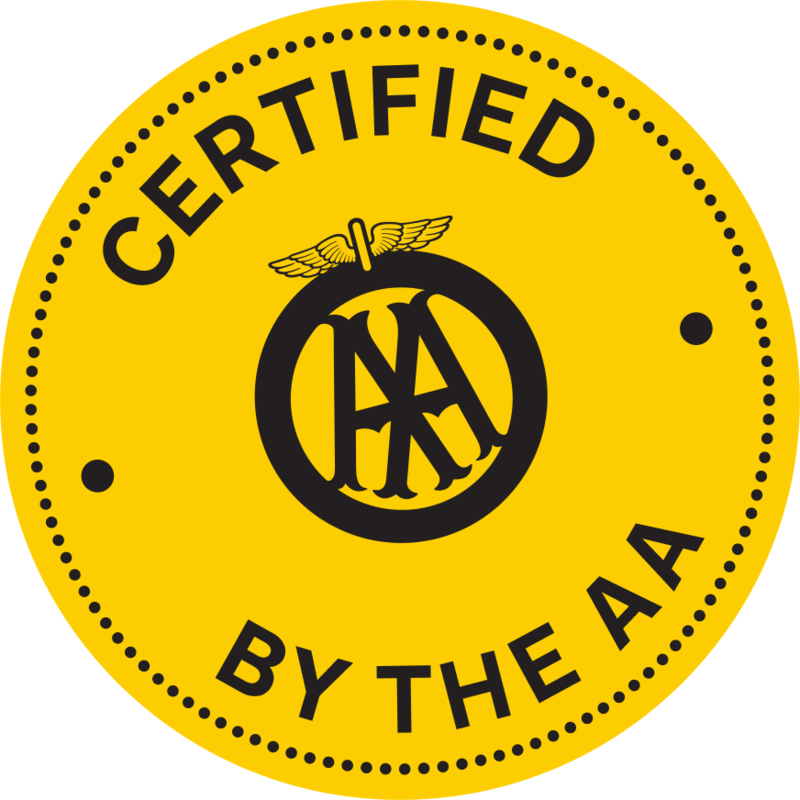 – 35% of tyres are 8PSI or more below the recommended level. – In total, around £600mn a year is being spent by UK drivers on unnecessary fuel bills. 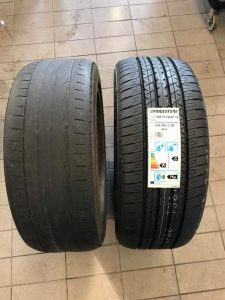 When tyres are underinflated, they are not only less efficient. In fact, underinflated tyres impact upon the way the car handles, how it accelerates and how it corners. Meaning your family is at greater risk in case an accident were to occur. Over time, your tyres will naturally experience wear and tear. And this means they will eventually need replacing. To ensure they are at a safe level still, you should ensure there is a tread depth of at least 1.6mm across 75% of the tyre. To quickly test this, you can place a 20p coin in between the grooves on various parts of your tyre. If the outer edging of the coin remains visible, then that part of the tyre is not deep enough. 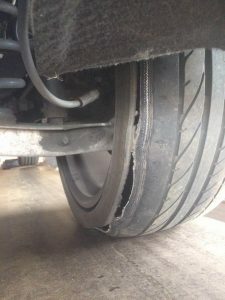 Read more about checking tyre tread depth here. 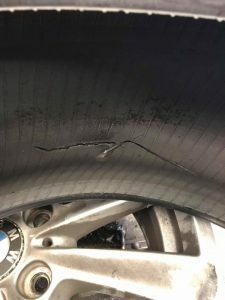 Pot holes are unfortunately common on the roads so be sure to check for any slight cracks in the side wall and bulges too. Pot holes can easily cause damage to your car tyres without you realising, even if they seem fairly small. They will cause the most damage when the hole is really deep, even if you do go over it relatively slowly, it could still cause a lot of damage! Therefore, avoiding pot holes the best you can is the most you can do to avoid damage. If you find yourself stuck with a puncture caused by a pothole or other, we offer free puncture repairs when you download our voucher here! Below are some examples of customers that have come into Brake & Service World to get their tyres replaced. It is recommended that you check the pressure of all of your tyres at least once a fortnight. You may find that very little pressure is lost, which is a good thing, but it is still useful to keep checking. To check, you can take your car to a number of different petrol stations, garages or you can buy a home pressure testing kit. A common sign of wheels not being aligned properly is noticing extra wear on just one side of the tyre. Either way, to check your tyres are aligned, you should regularly ask your local garage to perform this service for you. Depending on where you are going on your trip, you may need a certain type of tyre. For example, in colder weather where there is risk of snow and ice, it is in your best interest to have snow tyres fitted. If you are driving with your family across parts of Europe, then this may even be a legal requirement. Either way, your local garage is best placed to advise you on which exact tyres are best suited to your needs. A spare tyre is something you should hopefully never need, but should never be taken for granted. In an emergency situation, you may need to rely on it to get your family back home. For this reason, you should regularly get it out and check it is in suitable condition and is not losing pressure. 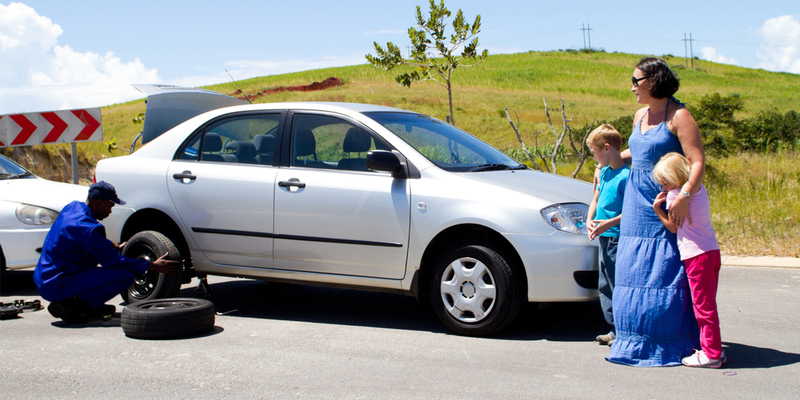 You should also speak to a mechanic to make sure it is the right size suited to your vehicle. 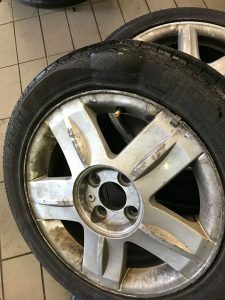 It should be clear that checking the quality of your tyres before any long trips is a vital step for you to take in protecting your family’s welfare. Luckily for you, we are here to help you achieve this aim. 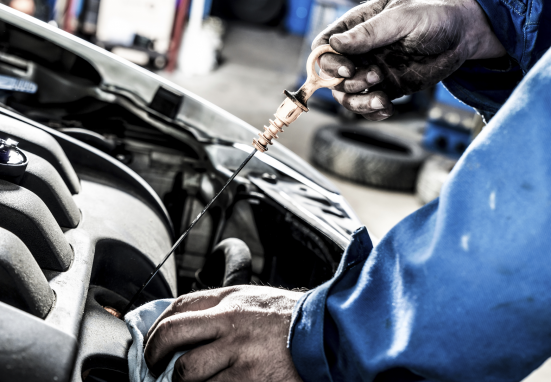 At Brake & Service World, we are passionate about helping to keep cars in top condition and offer a comprehensive tyre fitting and tyre maintenance service. Whether you need new tyres all together, or would like us to professionally check their alignment, pressure or wear and tear, we are here to help no matter what your needs.